Licensed games have a reputation of often being poorly made or quickly turned around cash grabs meant to capitalize on a certain fandom at an opportune time. 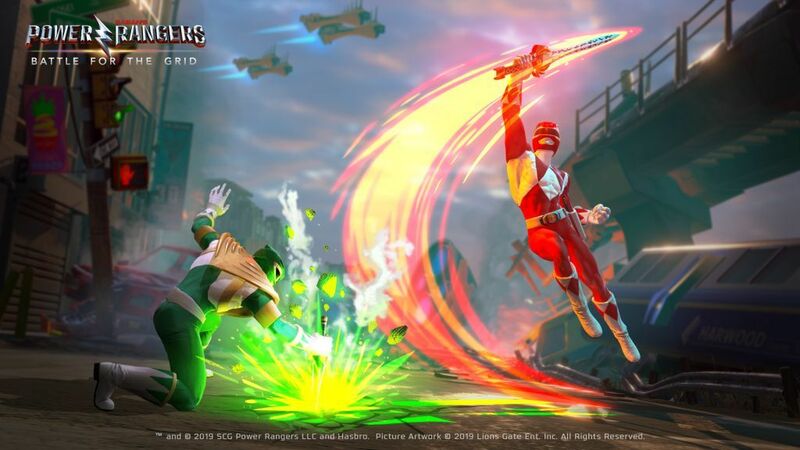 With the 25th anniversary of the Power Rangers series not long behind us, developer nWay attempts to do the unthinkable and make a game that is both serving to its community but also just plain good with Power Rangers: Battle for the Grid. Starting with the combat, which is obviously the most important part of the genre, is fantastic. It utilizes the 3 on 3 tagging system that most are familiar with from the Marvel vs Capcom series and does a wonderful job with it. At any time you can call in one or both of your allies for an assist or to take over in the fight. While these moves are balanced in their base damage, they can be vital to victory in order to break an opponent’s guard or to allow damage that is not yet permanent to be recovered while a character is swapped out of the active match. There are also non playable partner assists which can only be summoned once per match and only after any one of your three active combatants have been eliminated. These are the Megazord, Dragonzord and the enlarged version of Goldar. When called upon they will provide attacks from off screen that can be narrowly avoided or can completely change the momentum of the match. Button combinations to perform special moves such as projectile attacks have been done away with. The requirement is now just a simple, simultaneous push of both a direction and a designated single button, and I feel the game is all the better for it. Keep in mind that even with their new ease of use, you can’t just spam them to victory, as they usually have longer animations and can be blocked or countered due to being more telegraphed. This ultimately means that the outcome of the match won’t be determined by if you could or couldn’t throw a move properly when you wanted to but rather that you were able to determine when to. All previously mentioned aspects of the combat work fluidly and with great response time from your input commands. Be prepared for fast and frantic battles that can be easy to pick up and play but will require your quick decision making to be successful. I cannot stress enough how great these fights are and how much of that is because of the developer making a streamlined system that puts the power and control into the gamers hands. This is unfortunately where the praise ends as the rest of the package is paper thin on content and made me struggle with even considering it as complete. One of the main reasons for that could be that the story mode isn’t even in the game yet, they have announced one but aren’t projecting to have it patched in for up to 6 months after release. This leaves the options for modes as arcade, versus, both casual and ranked online and a training that really can’t be considered its own mode. This is further compounded by the bafflingly small roster included out of the gate. There are only nine fighters, nine. While each of them is well balanced, individualized and fun to play, when you have to select three at a time it means that repetition is not far away. Take for example the arcade mode; you have 8 fights. 5 against teams of three, 2 against teams of two and the final boss who is solo which means you will see 20 enemies out of a roster of just nine. Three more are expected with the season pass and just recently another three announced for an upcoming free DLC but that is hardly enough yet. This size would only work if the game was a more traditional one on one, two round fighting system. Beyond that, there is very little in the way of replayability. There is no difficulty slider for the arcade mode and the unlockables start and end with a series of banners to display for the online side of things. 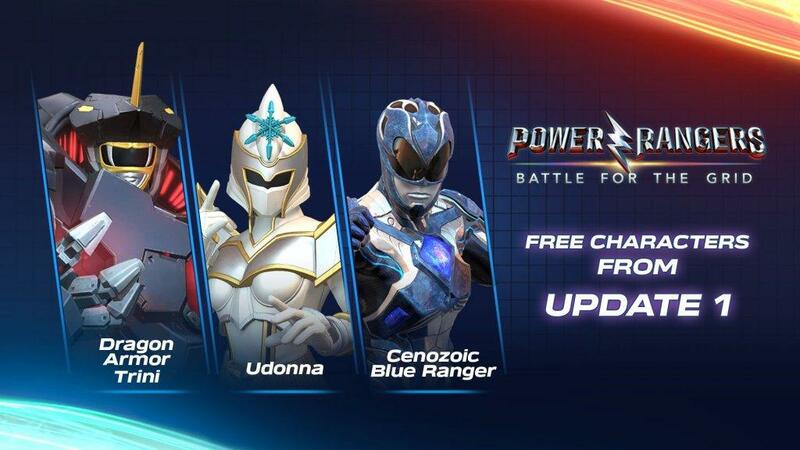 There are a few additional skins for characters but they are only from preorders or season passes. The developers really missed the opportunity to give the players something to work for by not putting additional ones into the game to grind for. All of this means that if the online mode doesn’t keep people, it will be dead in the water and while I do think the combat is strong enough from a mechanics stand point to be the foundation for a good online community, the repetition might wear on them, if they have even made it that far. While I have yet to mention the presentation, there really isn’t a lot to say about it. Graphically the game looks okay. The highlight being that the character models are very nicely detailed but on the flip side the five backgrounds are quite lackluster with limited texturing. None of this will matter once the game is in motion and your focus is on the action, which does include good animations. There isn’t any voice acting to speak of and the music is as generic rock as you can find. If you are expecting to hear series mainstays, like my personal favorites the Mighty Morphin theme and Go Green Ranger Go, they aren’t there. The most you will get is a bit of a smile when the dragon dagger tune plays on one of Tommy’s special attacks. 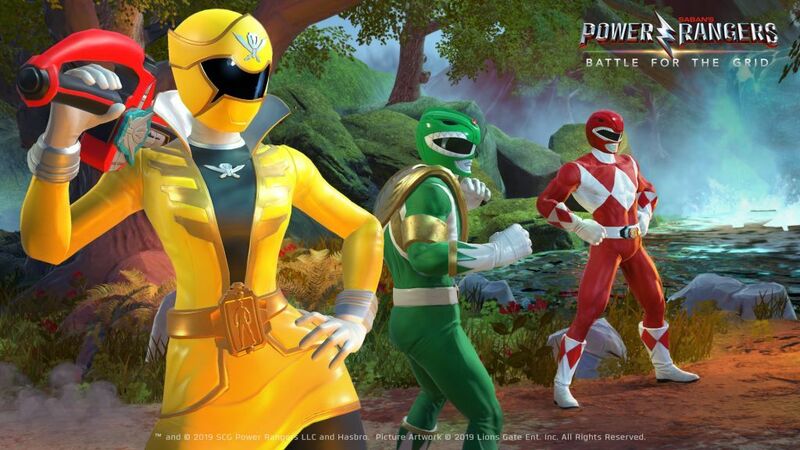 I can’t stress enough how much this game could have been the one that Power Rangers fans have been waiting for. Unfortunately, while I know that it is a budget title, even those should be expected to release as something people can consider a full package. There is enough in the combat however to make me interested in returning in a year or so when the rest of the game has been patched in.